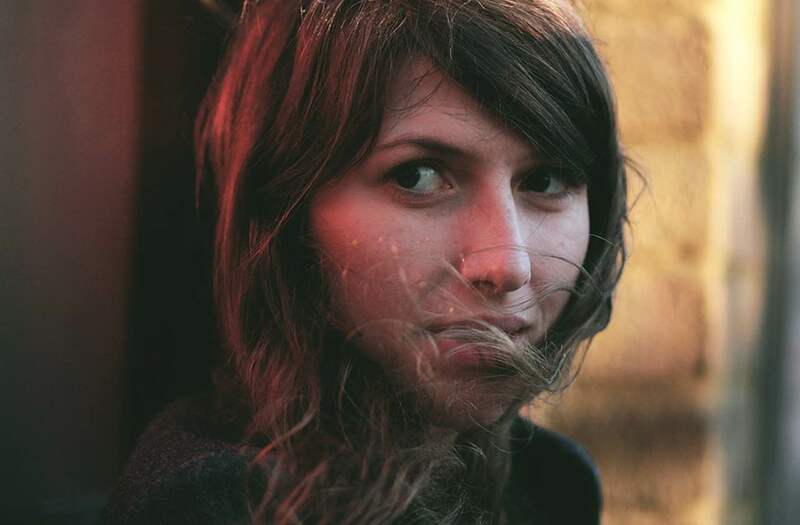 Last night, Aldous Harding gave a stirring and striking performance of 'Horizon' on Later… with Jools Holland. The track is taken from her new album 'Party', out now via 4AD. Watch below. Aldous Harding performs at Le Guess Who? 2017 as part of the program curated by Perfume Genius.